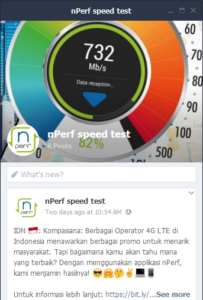 nPerf is available in LINE now! Check it out! nPerf is excited to announce that we are now present on LINE ! This is driven by the huge popularity of LINE users in Asia! Beloved nPerf and LINE users remember to follow us on LINE now! Here, we will always announce our latest news and updates! The languages will be based on your country! Currently we are available in Thai, Indonesian, and Malay. Click image below for more details! What about other languages like for example Japanese and Chinese? Do not worry! nPerf will get to that very soon! Stay connected with us like you always do! 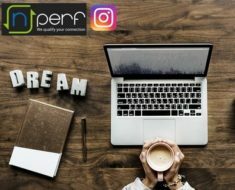 nPerf is officially on Instagram! Let’s see what’s inside?